Anti Spam! Please answer the math question. This process proves that the message comes from a human and not a computer. Do you ever feel nervous about dentist appointments? Rest assured: we cater to nervous and anxious patients in a gentle and considerate manner. Call us now to schedule a consultation! 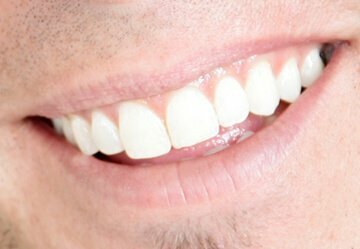 Dentist Fort McMurray offering Dental Implants, Tooth Extractions, Invisalign & other family dentistry services. Copyright © 2019 dentistsatthickwood.com. All right reserved.